1. 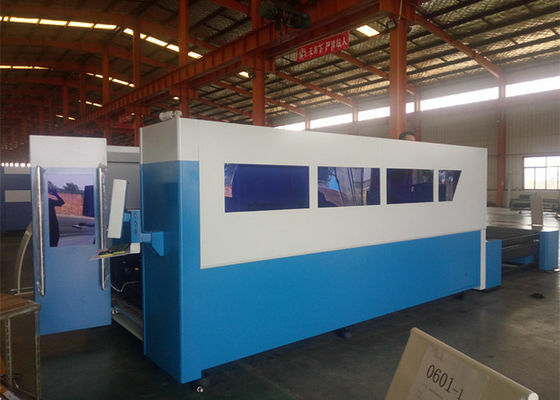 The machine uses a moving gantry structure , imported high-precision screw and linear guide ,smooth transmission, high precision . 2. 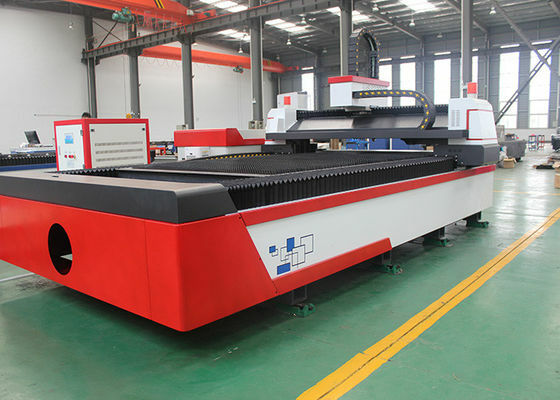 Bed with the moving beam as a whole welded structure , roughing after annealing , and then the vibration aging treatment , can completely eliminate the stress of welding and machining ,good rigidity, high accuracy can be maintained for a long time does not deform . 3. X, Y, Z axes are imported from Japan servo motor , high-precision , high- speed , high-torque , high inertia , stable performance and durable . 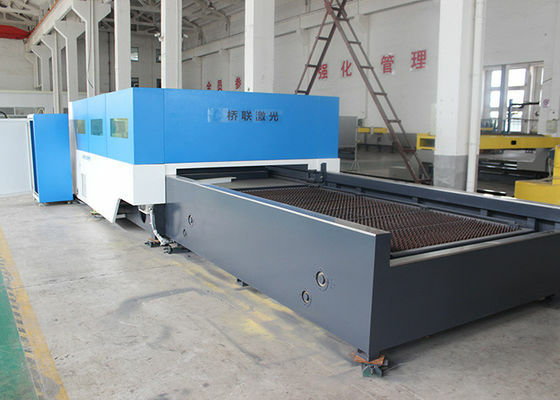 Ensure the machine's high speed and acceleration. 5. 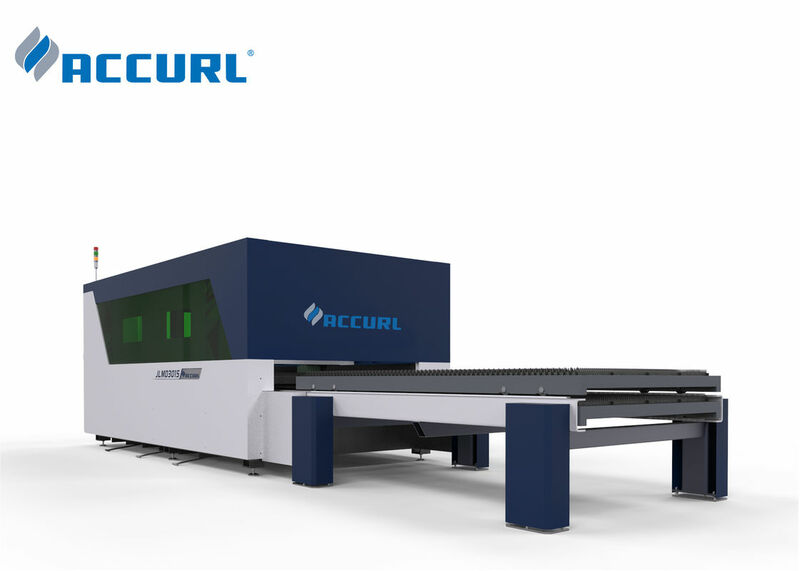 Independent research and development of personalized nesting software , CNC cutting machine to achieve " full-time cutting , efficient cutting and high nesting rate cut " core technology is the fundamental guarantee of effective material savings , improve cutting efficiency. 6. 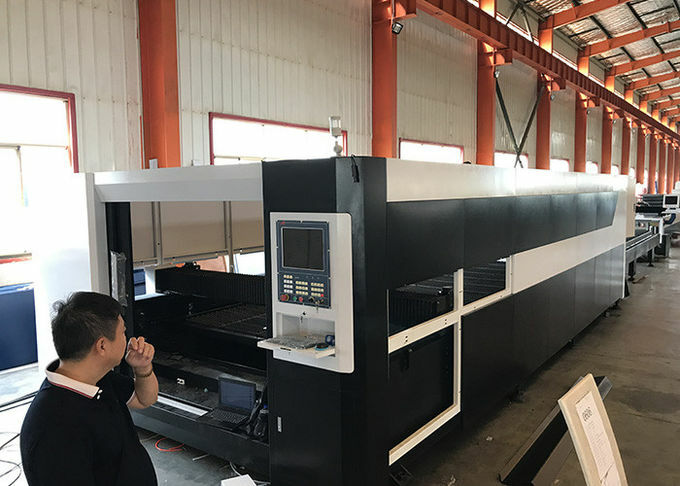 Cutting fiber laser head selection U.S. Lasermech produced special cutting head , and capacitive sensing , induction of high precision and responsive , the most stable and reliable performance.